DURHAM, North Carolina (WTVD) -- Need a ride to the polls in Durham on Election Day? No worries, you can ride on a GoDurham bus for free. The Durham City Council voted to make November 7 a fare-free day from 6 a.m. to 8 p.m. The request came from the Durham Committee on the Affairs of Black People stating that the lack of access to transportation can make it difficult for some residents to go out and vote. 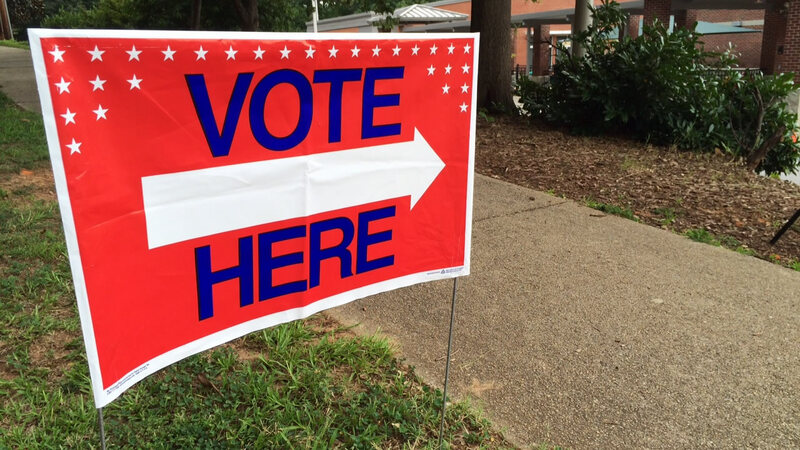 There are nearly 60 polling places in Durham that will be open from 6:30 a.m. to 7:30 p.m. You can find a GoDurham route to one of them by visiting its website. More than 40 polling locations are within an easy walk of a GoDurham route.